OVI Legal Assistance is a Necessity! 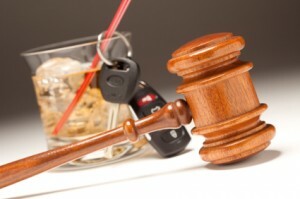 OVI stands for “operating a vehicle impaired,” but it’s more commonly known as DUI. Ohio’s OVI statute prohibits operation of a vehicle while under the influence of drugs or alcohol. Over the past few years, Ohio’s General Assembly has amended our drunk driving/OVI statute to broaden the types of behavior punishable engaged in while under the influence. If you driving a car while intoxicated then you will be charged with OVI. Additionally, Ohio now has a “Physical Control” statute which means that even if you are simply in “physical control” of a vehicle while intoxicated you still may be charged even though you were not driving. As a matter of fact, the vehicle doesn’t even have to be running so long as you are in the driver’s seat and the keys are within reach! For example: a law enforcement official may charge a person even if their vehicle is pulled off to the side of the road with the driver in the driver’s seat asleep and the keys are in the driver’s hand, in the ignition or sitting in the seat next to the driver. Local counsel can be beneficial to help you understand the court system, your potential punishment and your rights. The biggest benefit to hiring a lawyer is that they will know all of the little habits and characteristics of the judge and prosecutor. The most important qualification for your OVI/DUI attorney is that they not only know the court, but that they have all the knowledge and tools to properly assess and defend your OVI. However, not every attorney that lists OVI in their services is competent to fight these cases. As a matter of fact, many of the attorneys that list OVI cases as a service have never participated in an OVI/drunk driving trial. 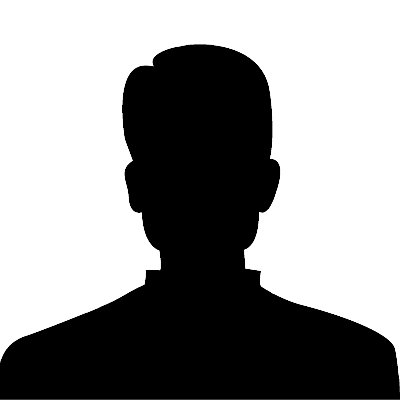 Do you want someone representing you who has never tried an OVI/drunk driving charge? Absolutely not. You need experienced legal counsel to assist you with making the right decisions for your individual case and circumstances. If you have been arrested for OVI, make sure to contact an experienced lawyer right away to understand the legal proceedings!